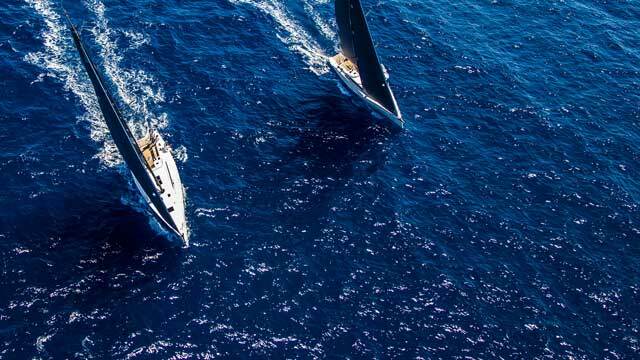 The world famous ARC transatlantic event from Las Palmas to St Lucia starts this Sunday at midday and the crews of the 9 X-Yachts entered have been busy making their final preparations. Last night X-Yachts hosted a reception at Club Maritimo Varadero in Las Palmas for the crews of all the X-Yachts taking part in this years rally. The atmosphere amongst all of the crews was buzzing with anticipation of the adventure they are about to undertake. They were all very pleased to mingle with a group of like-minded X-Yacht sailors, make new friends and share some stories of their journey so far as well as exchanging some useful tips for the crossing. We wish them all a safe and fast passage across the Atlantic and to welcome them to the sunshine of the Caribbean, where another adventure begins.